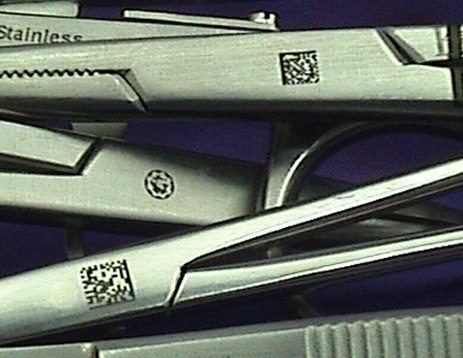 Learn about our laser marking systems and capabilities. Almost anything can be laser marked or laser engraved. 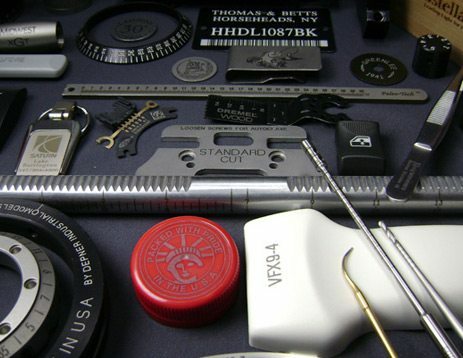 View the products we have experience engraving. 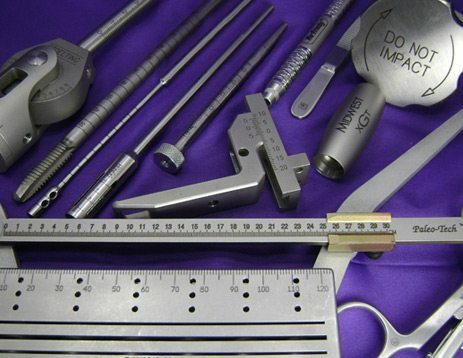 Ace Laser Tek is a laser marking service that includes clients locally, nationwide and internationally. We are proudly based in the US. Fill out the form and let us know how we can help. Or get a free quote. © 2019 Ace Laser Tek, Inc.